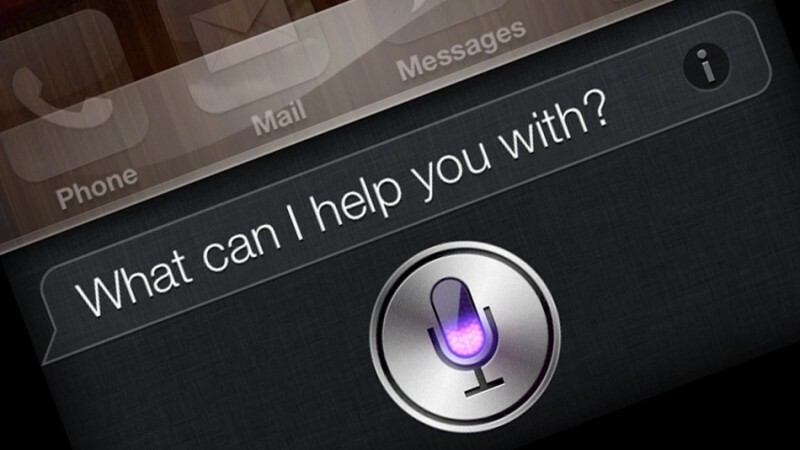 Typically speaking, the mobile virtual assistant space is dominated by companies like Microsoft, Google and Apple with Siri. These products and services provide users with a number of handy options like voice search and recognition, text-to-speech and a number of other smart features. But now this functionality is being set free with the some open-source software known as Sirius. Sirius was recently demoed at a Architectural Support for Programming Languages and Operating Systems conference in Turkey, where researchers from the university of Michigan showed of several features resembling those found in Siri. In a paper written on the open-source software it is described as an intelligent personal assistant capable of speech and image recognition, natural language processing and a knowledge base feature allowing to conduct searches and answer basic questions. Also like Siri, Sirius is capable of more advanced learning based processes as well. This type of deeper learning and analysis of large amounts of data allow software like Sirius to make prediction and generally think ahead of you based on previous information. Below you’ll find a short demonstration video of Sirius in action courtesy of doctoral student Johann Hauswald from the University of Michigan. You can also find out more about the server load the software requires (among much more) in the full academic paper and the software itself over on Github.